Beautifully renovated condo right by work! The space is used perfectly in this two-bedroom unit. The flat includes a newkitchen, white cabinets, and glass tile backsplash. Brand new stainless appliances, and a new waterproof floor that hasthe look of old barn wood. This little beauty is perfect for someone on the go! 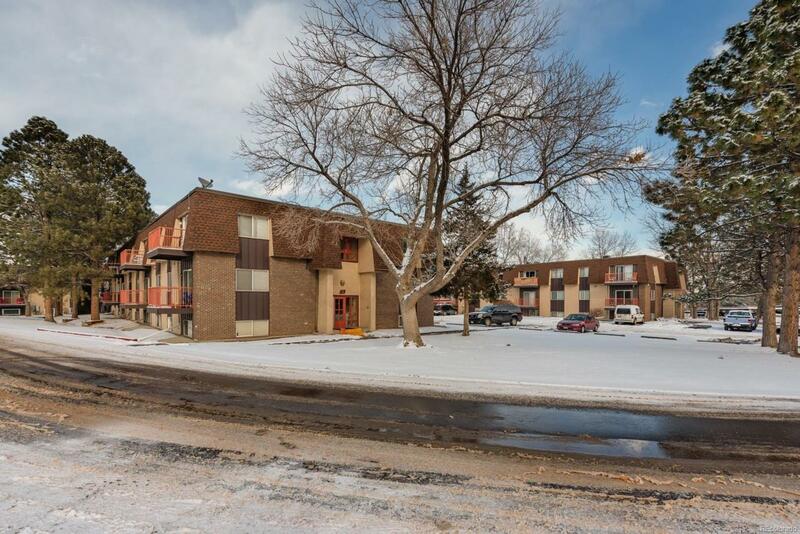 A turnkey condo by the DTC with acommunity pool and tennis court. The French Provincial building design gives an old Denver feeling to a unit offering anew Denver lifestyle!